This entry was posted in News on July 31, 2017 by Emma Skipp. This entry was posted in Uncategorized on July 28, 2017 by Emma Skipp. This entry was posted in News on June 6, 2017 by Emma Skipp. We’ll be offering privileged parking adjacent to the pits area during both the Mens and the Ladies and Juniors National Championships this August. There are 30 spaces available at a price of £70 per camping unit. Privileged parking spaces will be offered on a first come, first served basis by responding to the post that will appear at 9pm. Please respond by PM including your name, race number and email address. Bookings will then be added to a master list in chronological order, and a reserve list of 10 will also be populated. Once we fill the initial 30 spaces you will receive a message containing the BACS details for you to make your payment to secure your parking within 7 days. You will be notified if you are on the reserve list. When booking, we will require the following information: contact name / race number / registration of camping unit / details of accompanying car trailer / Email / Address / Phone number. Payment to be made within 7 days to secure space. Tickets for the privileged parking allocation will be printed detailing the information provided at time of booking relating to the camping unit that will occupy the space. Each privileged parking area will be labelled with an A4 board showing the site number and allocation. The numbered spaces will have been pre-allocated and appropriate privileged parking camping passes sent out in advance. 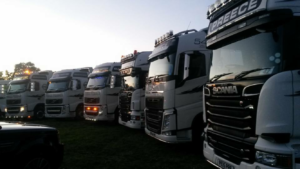 The allocated privileged parking space will be reserved for one camping unit and one trailer only. Any additional cars will need to park in one of the onsite car parks / general camping fields. Privileged parking payment is separate to gate entry fees, you will need to pay event entry on arrival at the gate. This entry was posted in News on May 30, 2017 by Emma Skipp. 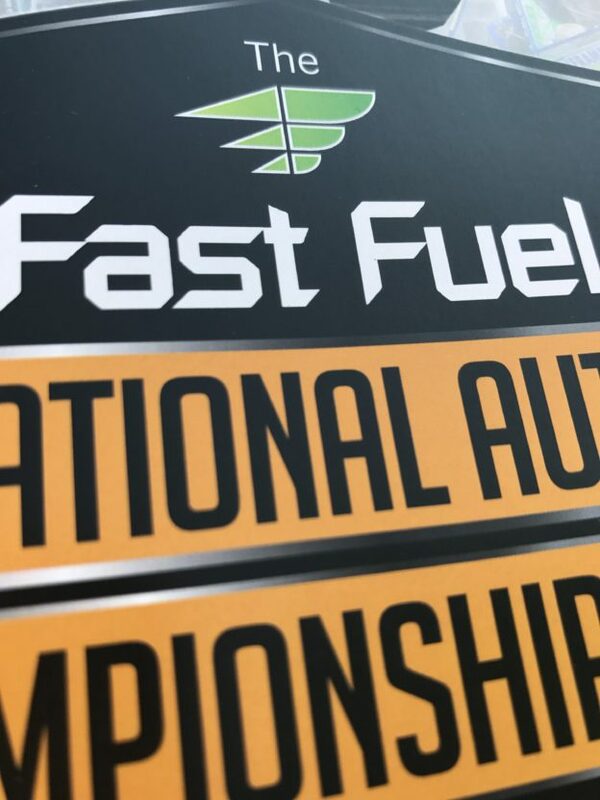 We’re delighted to announce Fast Fuel as the title sponsor of the Mens National Autograss Championships 2017. 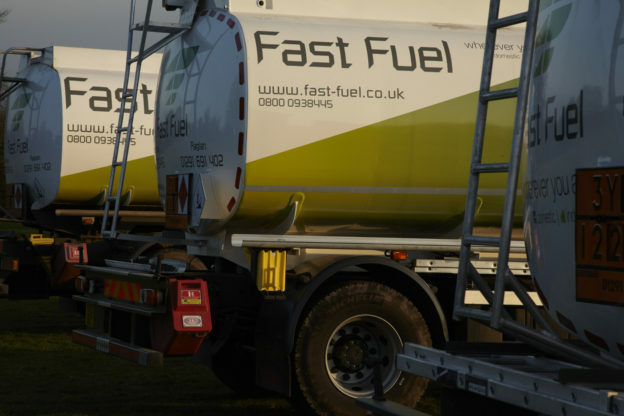 Fast Fuel is an independent fuel distribution company, with depots in South Wales and the Forest of Dean, offering domestic and agricultural fuel and tank solutions. The Men’s National Championships will be held on 5th and 6th August at our track at The Ovals, Lyonshall, Herefordshire HR5 3LN. Qualifying competitors and spectators will travel from across the UK and Ireland for the event which is expected to attract record numbers. 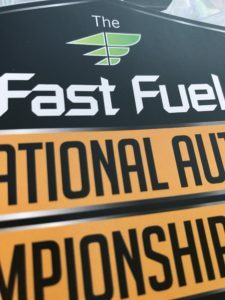 Fast Fuel continue to impress with their focus on customer service and support for the local rural community. Fast Fuel are turning their attention to the local farmers and the agricultural fuel market and they are alone in offering same day or next day deliveries in their area for no added surcharge. This ‘FAST PROMISE’ ensures that when you get busy you will never have to worry about experiencing machinery on stop. This entry was posted in News on May 28, 2017 by Emma Skipp. We’re delighted to announce Phill Preece Transport as title sponsor of the Ladies & Juniors National Autograss Championships 2017. 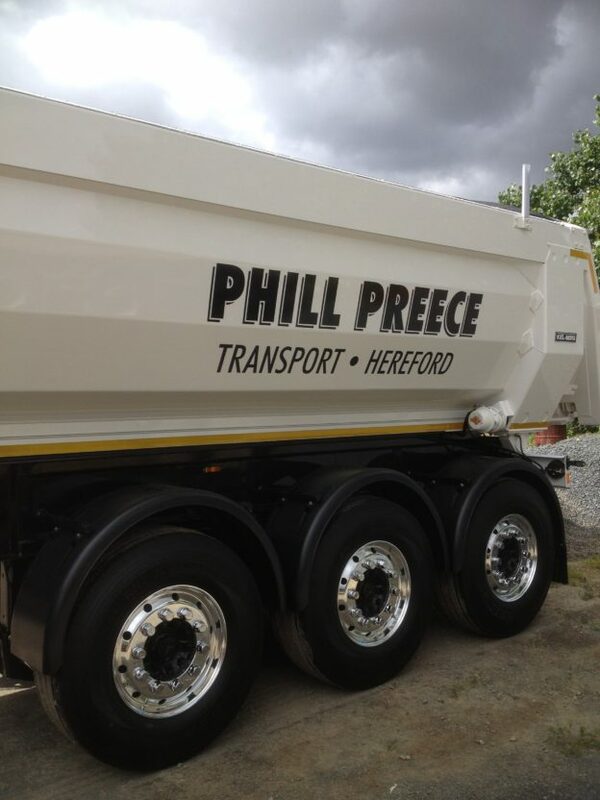 Phill Preece Transport is a road haulage firm based in Herefordshire. Phill’s growing fleet of immaculate trucks are a familiar sight on the roads and can often be seen on display at shows. A long standing Cwmdu Car Club member, Phil returned to autograss as a competitor last year along with his son Tyler who races Junior Specials. Phil says he’s honoured to sponsor the Ladies & Juniors National Autograss Championships and is pleased to support an event which is taking place in his home county of Herefordshire. This Championship requires pre registration. 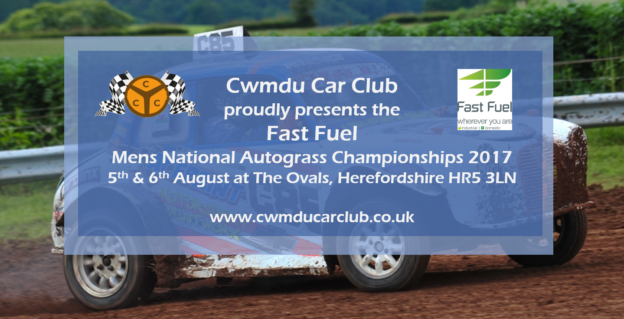 Please visit http://www.national-autograss.co.uk/…/ladies/application.pdf to download a copy of the application form. Registration Closing Date: Friday 14th July 2017. The Ladies and Juniors National Championships will be held on 19th and 20th August at Cwmdu’s track at The Ovals, Lyonshall, Herefordshire.